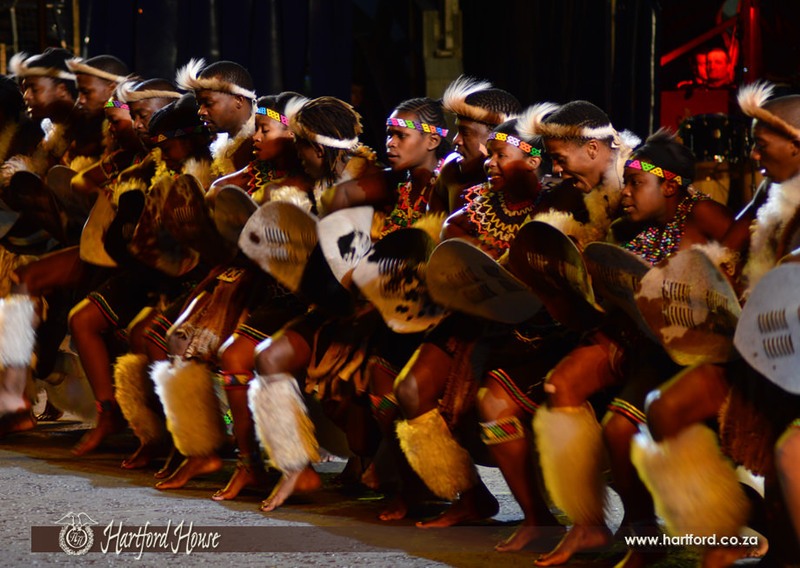 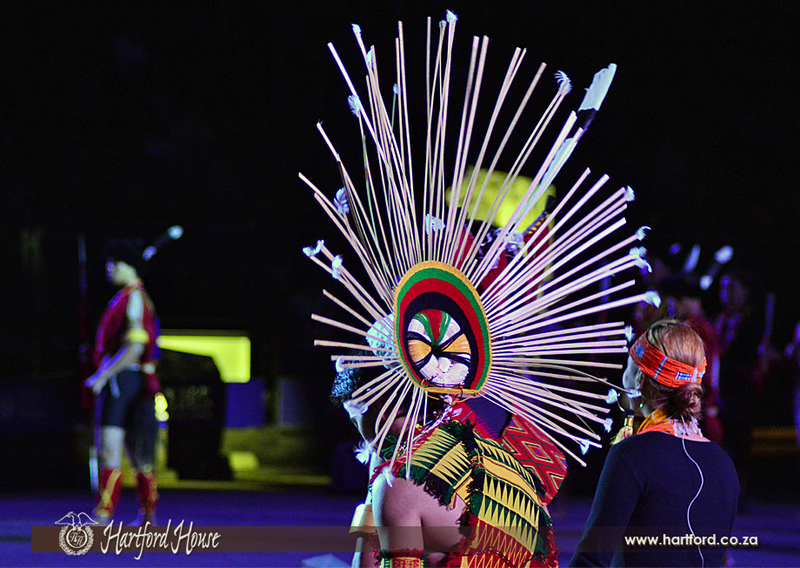 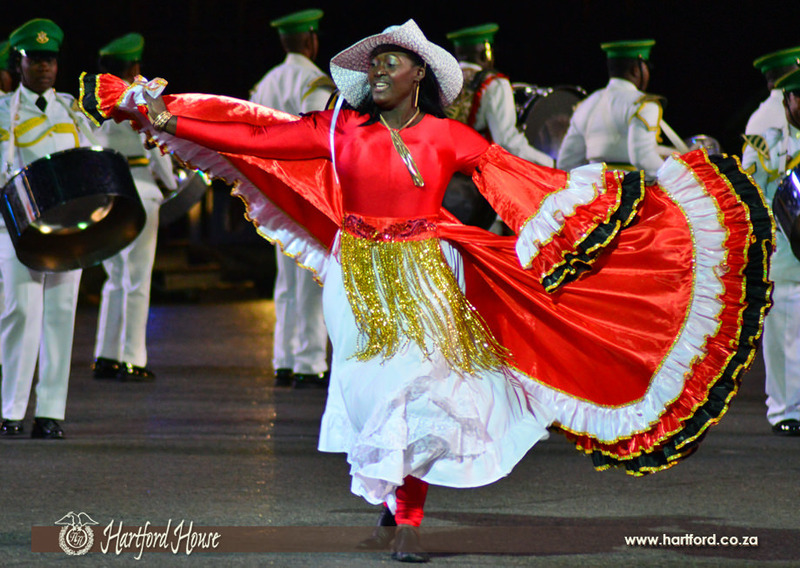 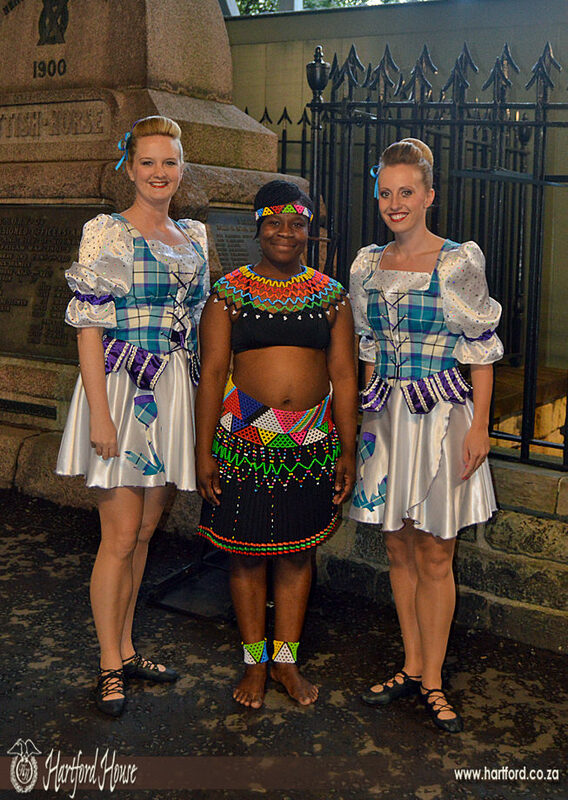 Hartford House's resident Zulu Traditional Dance Troupe, known locally as the Imbalenhle, returned triumphant to Mooi River earlier this week following their highly acclaimed performances at the Royal Edinburgh Military Tattoo in Scotland. 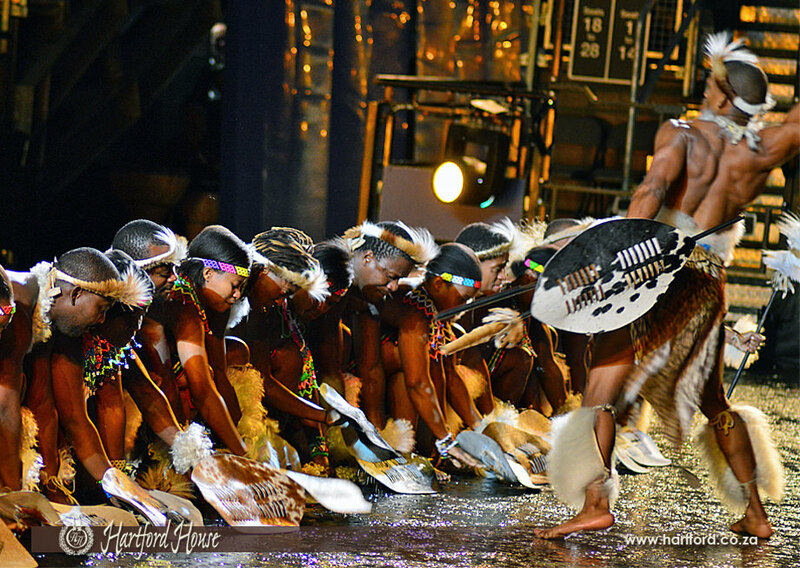 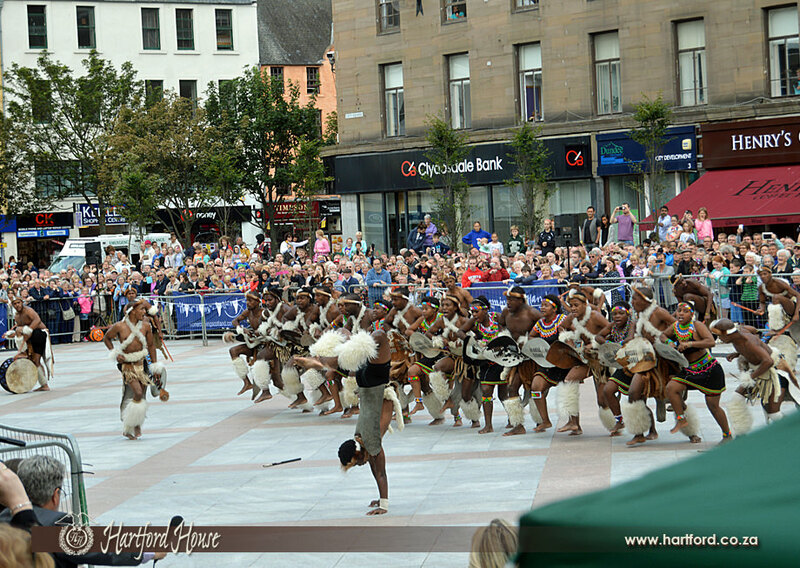 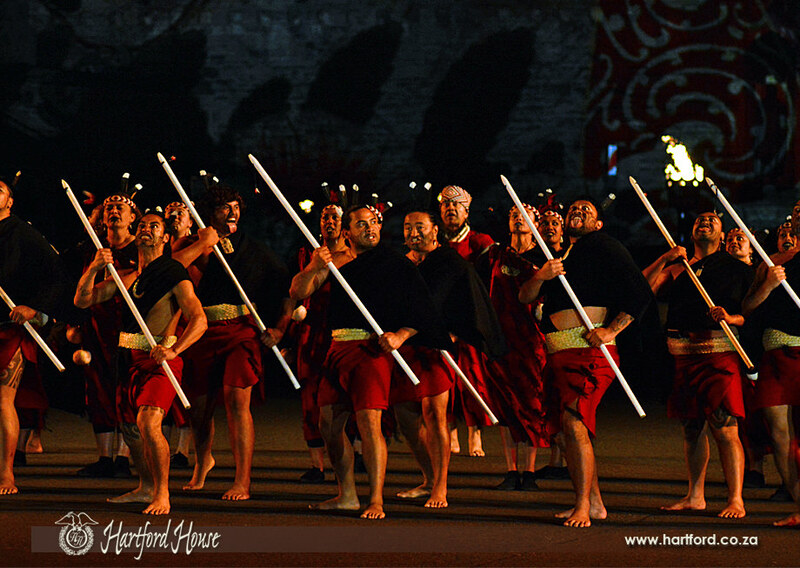 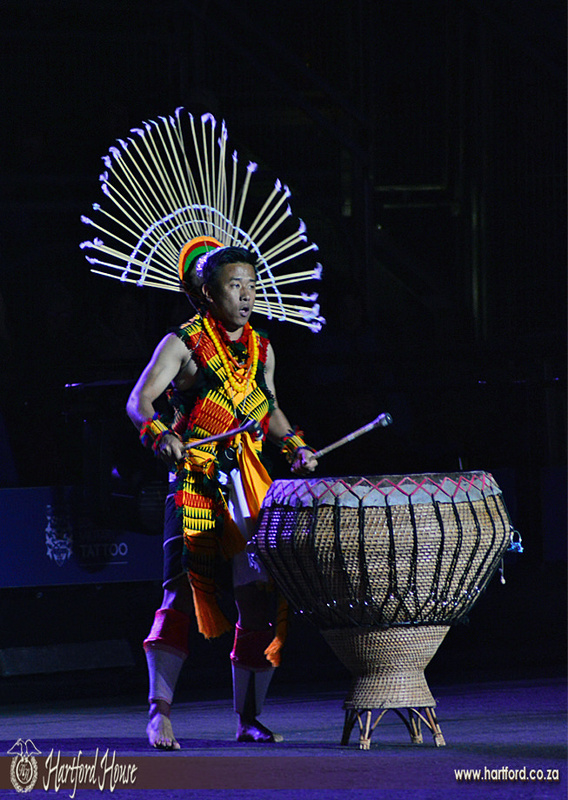 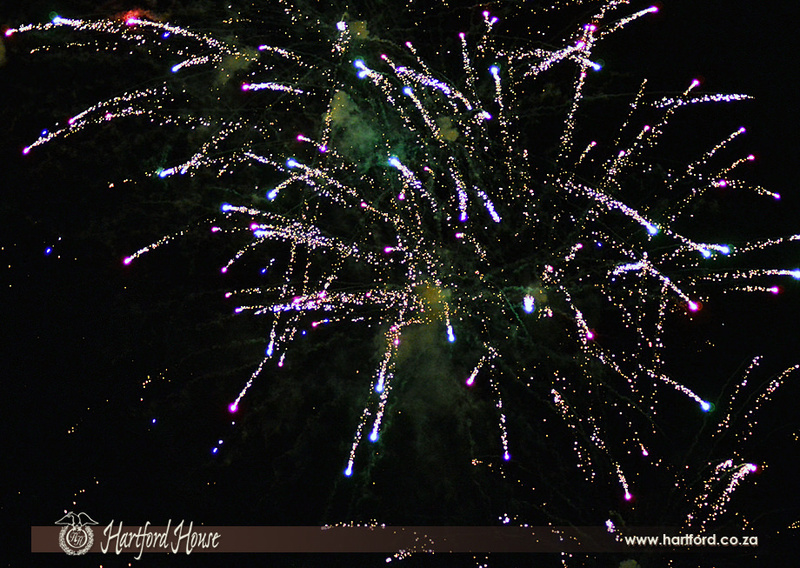 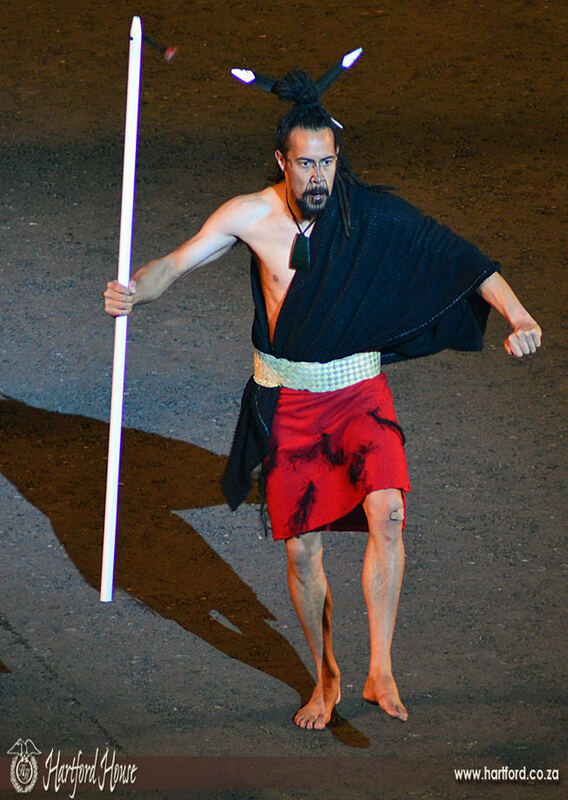 Performing under the the nom de plume, Ngobamakhosi, the name given by King Cetewayo to the regiment that routed the British at Isandlwana in 1879, their power, choreography and energy had the press corps in raptures, with throngs of spectators cheering them down the streets of Edinburgh when the curtains come down on the show each evening. 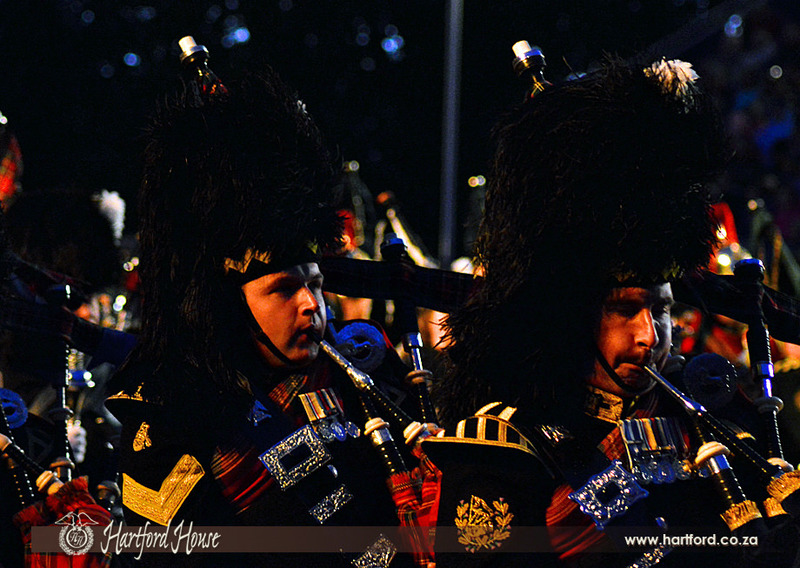 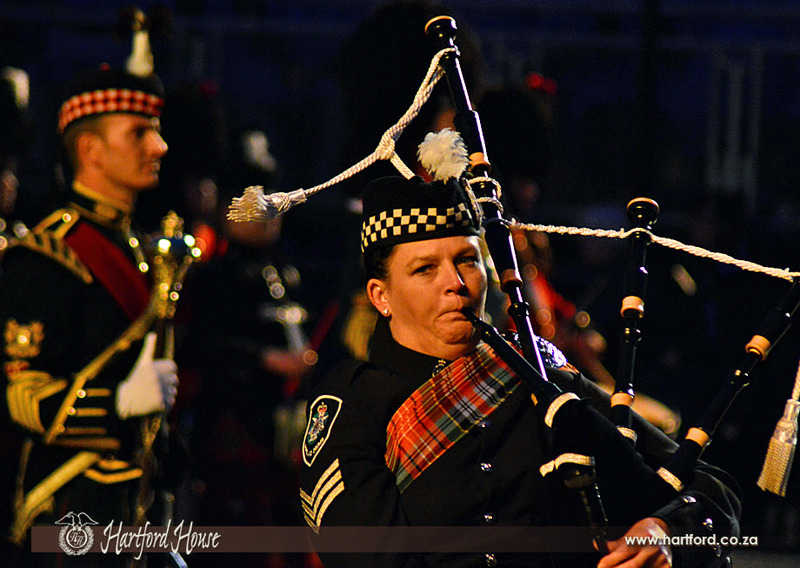 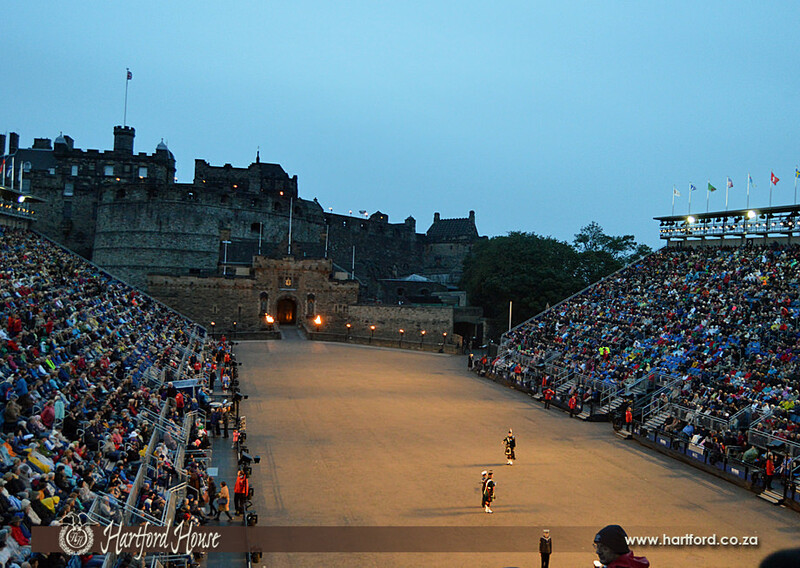 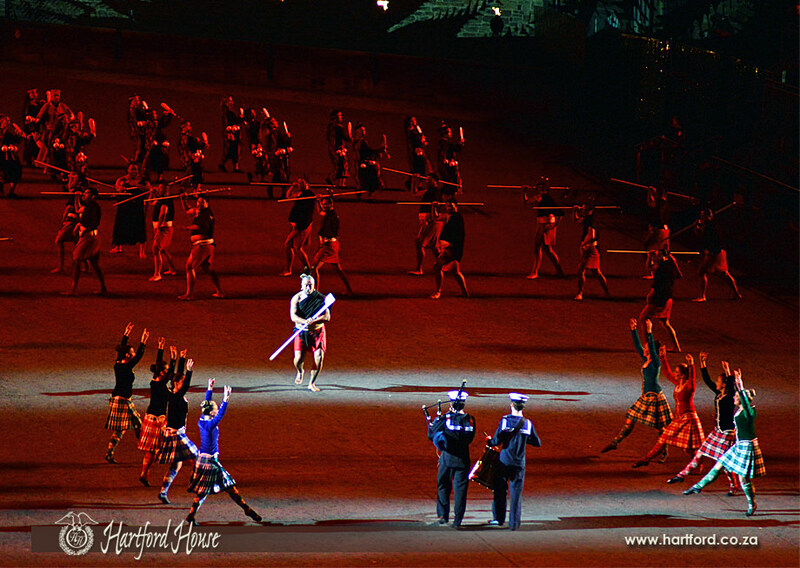 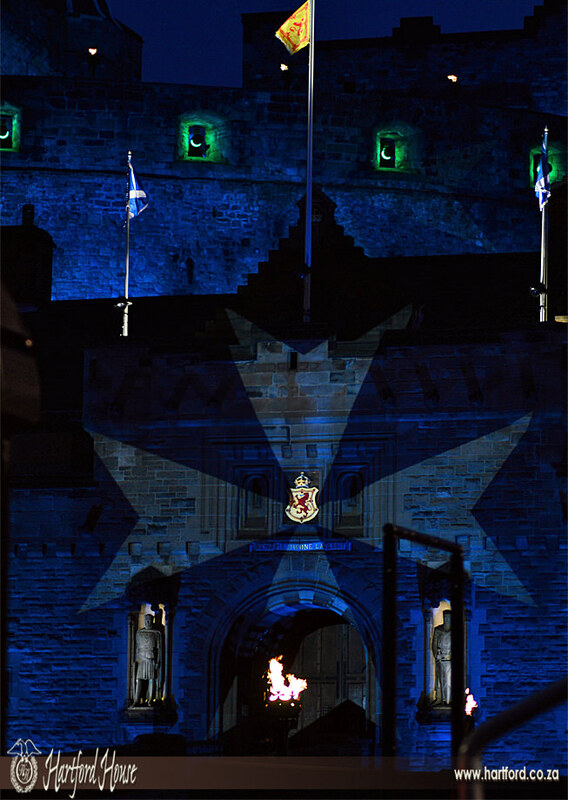 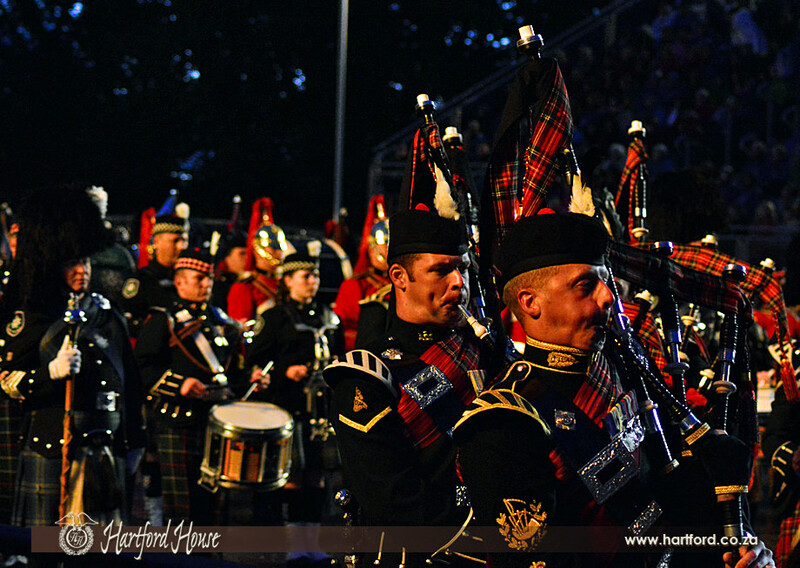 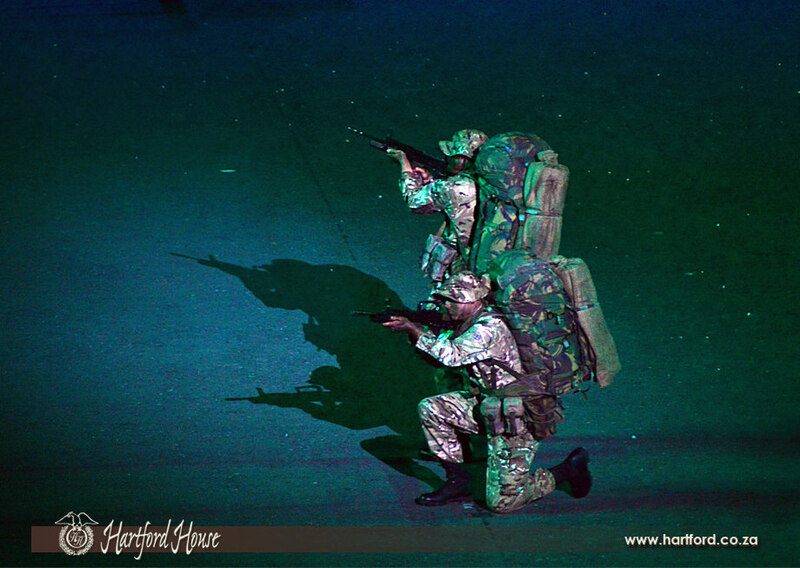 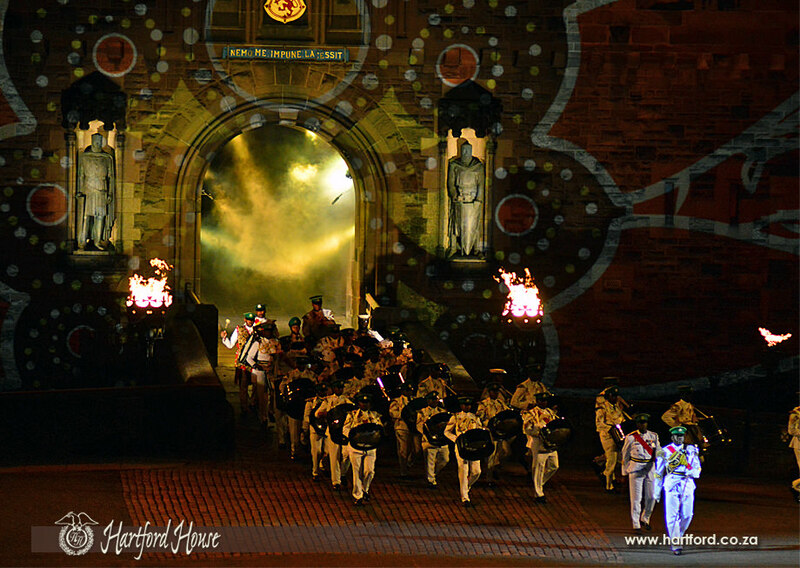 Here are a few photos from the Royal Edinburgh Military Tattoo taken by Summerhill Stud's resident photographer, Leigh Willson.